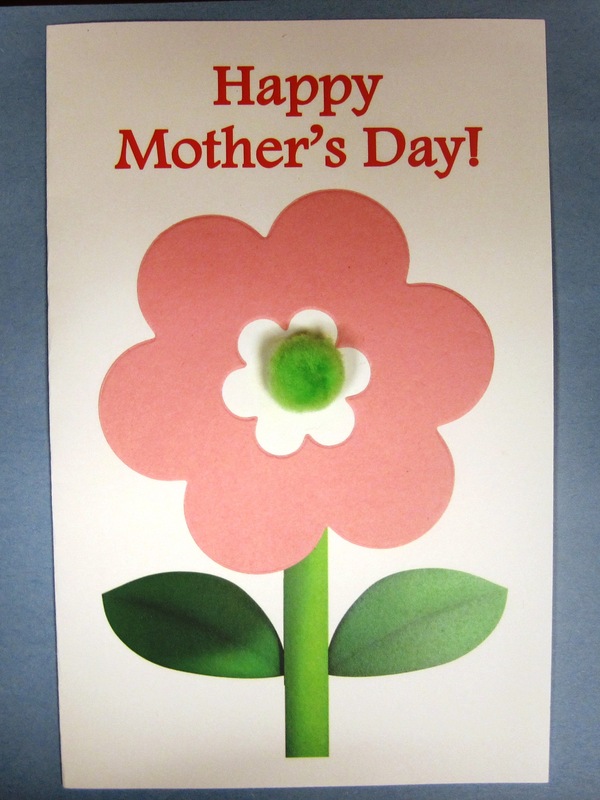 This easy Mother’s Day card is great for a quick craft for toddlers and preschoolers. 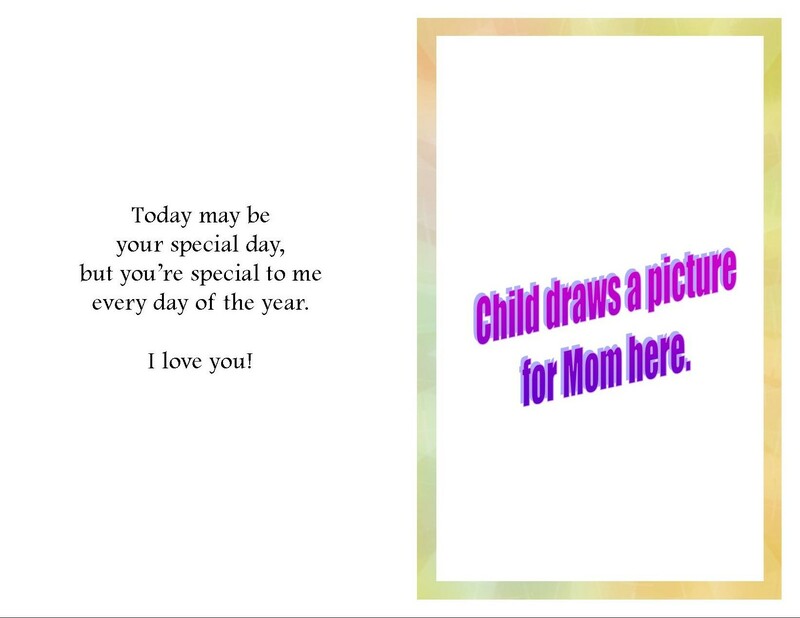 For toddlers, you may choose to draw the outline of a large heart on the inside right page for children to color or draw inside of. 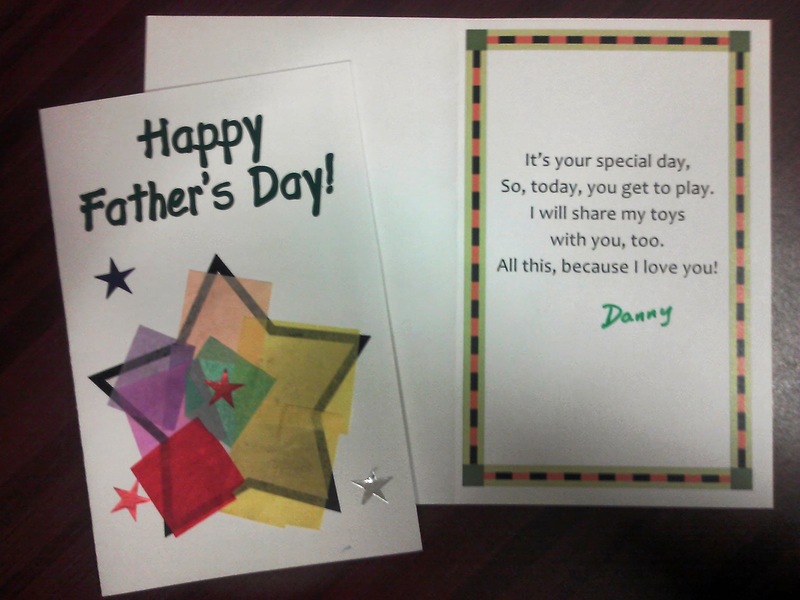 For a quick and easy Father’s Day Card, try this template.